Running has given me a great reason to travel the world and I’ve been fortunate to run in locations from South Africa to America to Turkey to all over the United Kingdom and whilst every race has given me many rewards and enjoyment none have been as great as the reward of everlasting friendships. 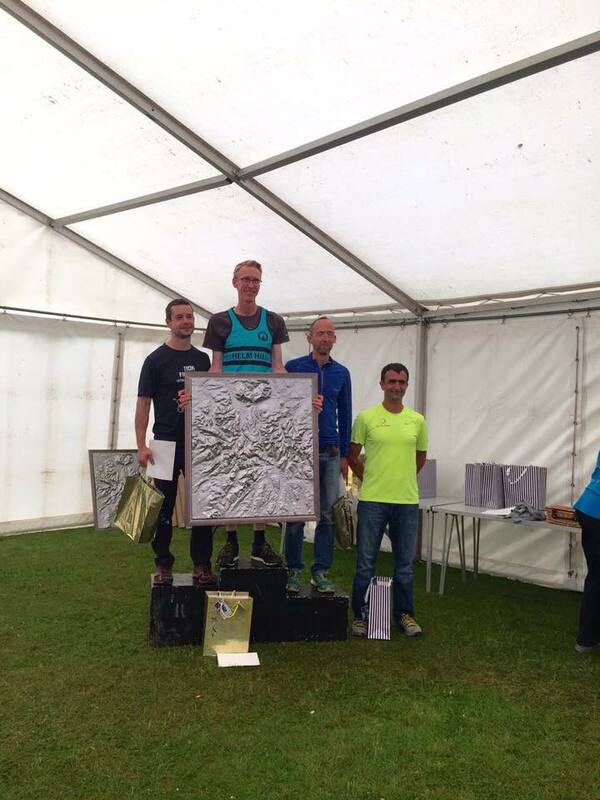 This shone through at the 2016 Ultimate Trails 110km & 55km in The Lakes district. I ran the race in 2015 (read more about that here), and felt the race offered so much in the way of, stunning countryside, beautiful views, adventure with some serious toughness without needing to travel anywhere outside the UK. I encouraged my dear friends Marina and Rhianon to enter for 2016 and also liaised with Graham Patten the race director to invite my Turkish friend, Mahmut Yavuz, one of Turkey’s best ever elite ultra runners to attend. 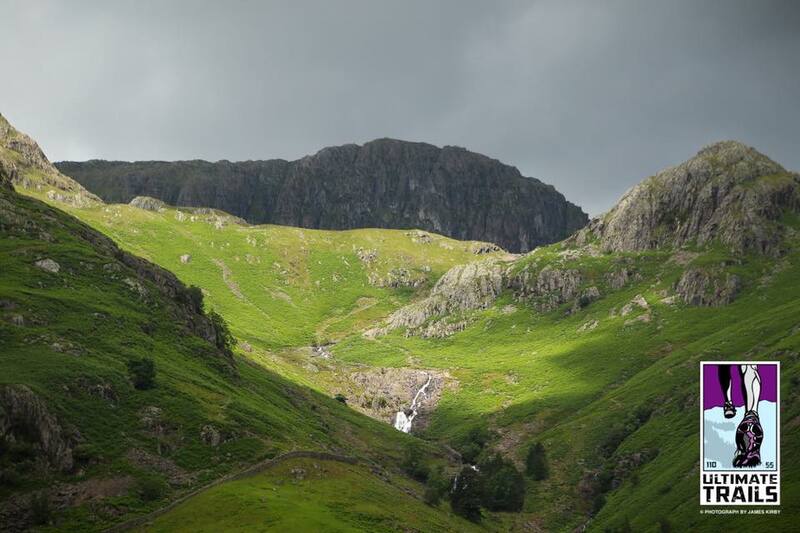 Mahmut had never been to the UK before and what better way to show him our beautiful country than by running 110km through some of the most stunning scenery the Lakes District has to offer. I met Mahmut and Marina at my first ever multi stage race in 2013 at the Kalahari Augrabies Extreme Marathon (KAEM) in South Africa, and a strong friendship was forged between us all. Since then Marina and I have become best of friends and run many races together, including the “Toughest Footrace in the World” Marathon des Sables, which we ran side by side across the Sahara Desert. In fact it was during MDS Marina and I hatched the plan to embark on our biggest challenge to date, running the length of The Netherlands #500kin5days for the Pink Ribbon Breast Cancer charity, read more about that here. Rhianon and I met through the world of Twitter as she approached me about coaching her to improve her running (read her testimonial here). 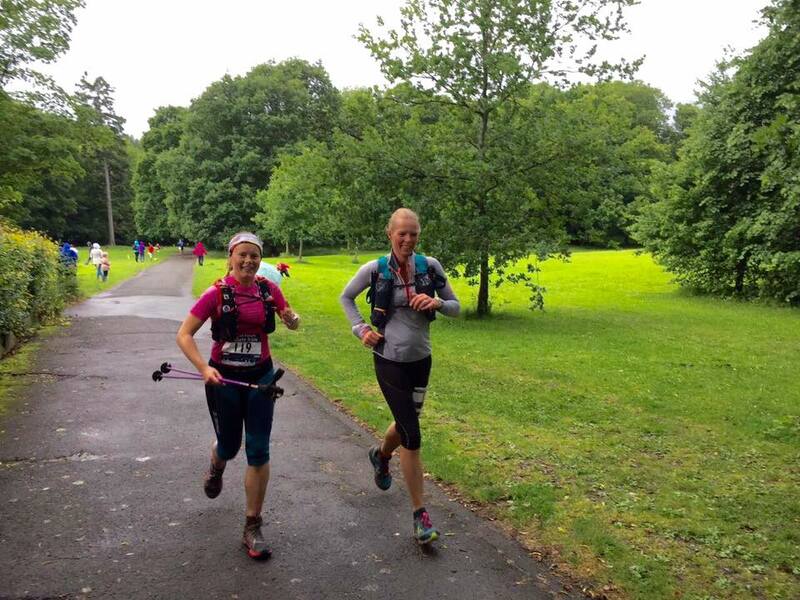 I got to know Rhianon more as we worked together on her training plans and she has successfully improved her pacing, distance runs and now has developed a serious love of hills, in particular those on the West Highland Way. I now consider her a close friend and we regularly meet up for training weekends and head off to races together. She is also Head Crew for #500kin5days so we know we are in safe hands. Coming from Turkey to the UK was an experience in itself for Mahmut, with Istanbul enjoying a hot 35 degree summer he was shocked to land in Edinburgh where it was drizzly, overcast and only 13 degrees, a typical summer’s day! The forecast for the race was no different with plenty of rain planned. Before leaving to the Lakes District I of course took Mahmut on an Edinburgh Run Tour to see the highlights of Edinburgh and get him acclimatised to our summer. 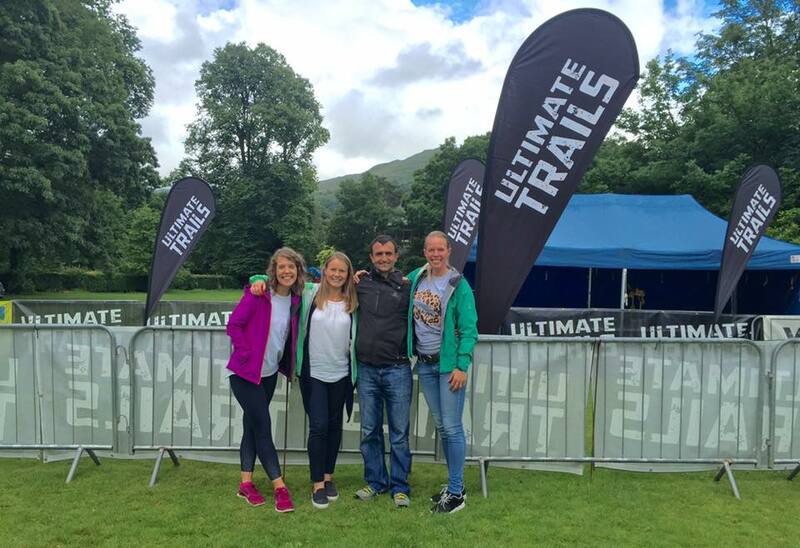 A warm welcome awaited us in The Lakes from Graham and all the crew from Ultimate Trails. Starting the race at midnight with the rain pelting down on the race briefing shelter we all knew we were in for a wet one this year. Mahmut positioned himself at the front and it would be the last time I saw him until the finish line again. I am sure everyone would agree that the weather made the event one of the toughest yet with lots of mud, slippery rocks and knee deep bogs to contend with but the race was superbly organised and we still managed to enjoy stunning Lake views along the way as we ascended and descended 3,600m over various passes. Mahmut had an interesting race, not being used to wet trails he spent most of the slippery downhill’s on his rear, but staying in top contention swinging in between 2nd and 4th placing throughout the race, read his full story here. I ran the race in the good company of Marina crossing the line just over 18 hours, in joint 7th female and 71st overall. I had hoped to run this year’s race quicker than last year but the weather added a different dimension of slippery rocks, knee deep bogs and fairly constant driving rain, in between small bouts of hail and/or sunshine! We drew on each other’s strengths when we both hit bad points along the way and laughed at our own predicament together, we both suffered from the shits along the way with cramping which hampered our progress but at least misery loves company! 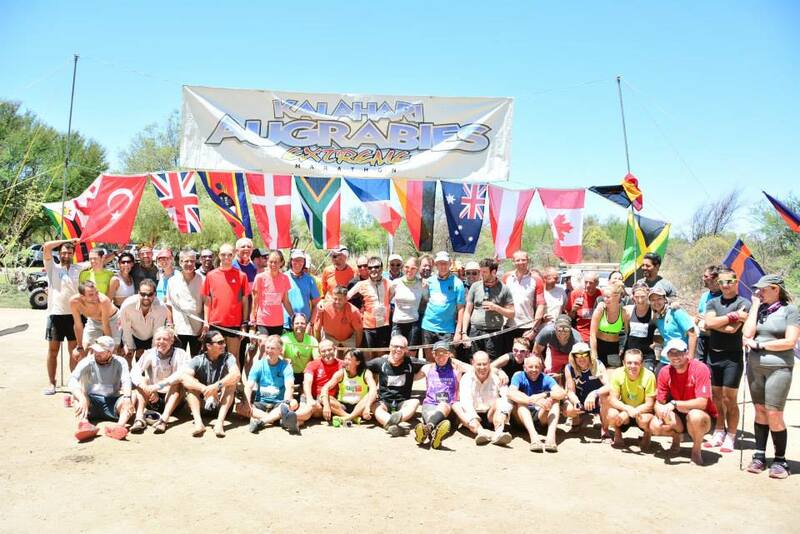 Our friend Rhianon completed the 55km, which was her toughest race to date with 1,763m of ascent to conquer and was great preparation for her upcoming race in October where she is heading of to run the Atacama Crossing, a 250km multi stage race through the driest place on earth, the Atacama Desert. She finished with a massive smile on her face and is keen to do the 110km next year, so it looks like I might have to go back again, though I may see what the 55km option is like for a change. Mahmuts’4th position overall meant he won a free entry to next year’s race which I have no doubt he will want to come back with some knowledge of the route to try and take an even higher placing next year, and possibly bring some of his running friends along too. I was amazed at how many of the runners and volunteers I chatted to throughout the 110km that I had met before at races or that knew me through my blog and Twitter and really enjoyed chatting to them all and watching them achieve fantastic results at this race. The links in running go on and on and the friendships created will last a lifetime. Race friends have quickly become very close and trusting friends who have been welcomed in our home and us being welcomed in theirs across the world. Next week I’m welcoming the amazing Elise Downing who is currently running the entire length of the UK coastline to stay with us, before setting off with Marina on our adventure to run across The Netherlands. I then head to 160km Ultra Trail Mont Blanc in August where I look forward to catching up with old and meeting new friends running the various races. What experiences have you had of this amazing forging of friendships across all borders? I’d love to hear your stories too.